A warm welcome, a friendly team, a relaxing environment, and expert care and advice. This is what you can expect when you visit Clover Dental. a friendly team, a relaxing environment, and expert care and advice. 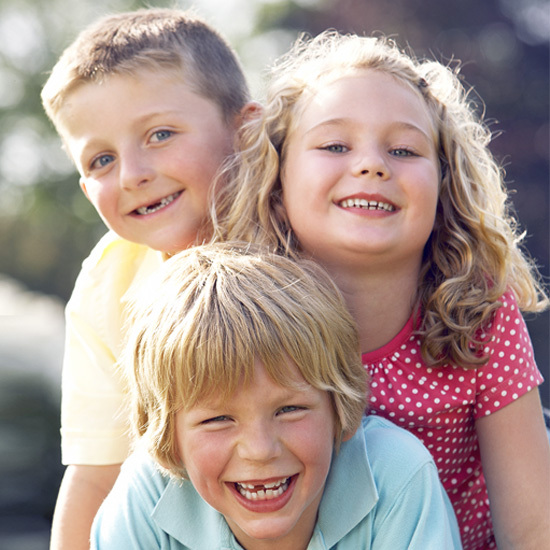 A comprehensive pay-monthly dental plan designed specifically for children. 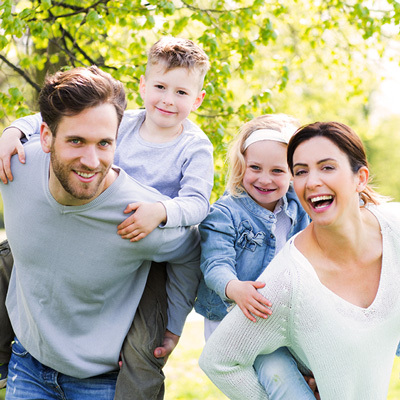 Covering all your regular dental needs through our simple, affordable monthly pay-plan. Covering your essential dental needs for a small monthly fee, including regular check-ups. Welcome to Clover Dental Practice. 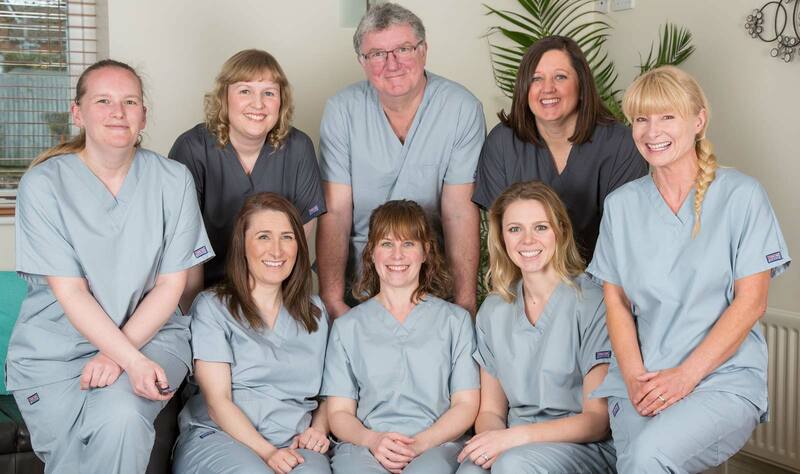 Your local, friendly dental practice, delivering quality individual care in a welcoming and relaxed environment. Situated in North Baddesley, Southampton, we are easy to find with onsite parking and wheel chair access. For clients who prefer to pay for their treatments as and when they are required. Our aim is to offer the same standard of dental care as we would wish for ourselves, representing both high quality and good value with an emphasis on prevention, to keep your teeth healthy and looking good for life. Mark could not have been more helpful and reassuring and the results speak for themselves, I just can't stop smiling. The best thing I have ever treated myself to! I’m writing to thank you so much for the wonderful work that you have done on my teeth. I am really happy with the results, they are fabulous. All my friends and colleagues have noticed and commented on how great it is to see my full smile. All staff and the dentist are very friendly and helpful, with any treatments explained efficiently. I always recommend this practise to any friends looking for a new dentist. Mark's professionalism is second to none, and with the rest of the staff are always a pleasure to visit. I was nervous about my first visit after a very bad experience elsewhere .However I was made to feel welcome & relaxed immediately. I can't recommend Clover highly enough. A beautiful smile every time. Our teeth whitening service helps you keep your teeth and smile looking good and feeling great. Correcting chipped teeth, spaces between your teeth or discrepancies in the size and position of teeth are some of the cosmetic treatments we provide. Our in-house Hygienist will help you maintain clean teeth and healthy gums which are the cornerstone of good dental health and a lovely smile. From fillings and crowns, to dentures and bridges. We provide a friendly, individual service. We provide FREE check-ups for all children of our regular patients up to the age of 8 years old. Error: Error validating access token: Session has expired on Sunday, 17-Feb-19 02:40:29 PST. The current time is Saturday, 20-Apr-19 18:30:49 PDT.